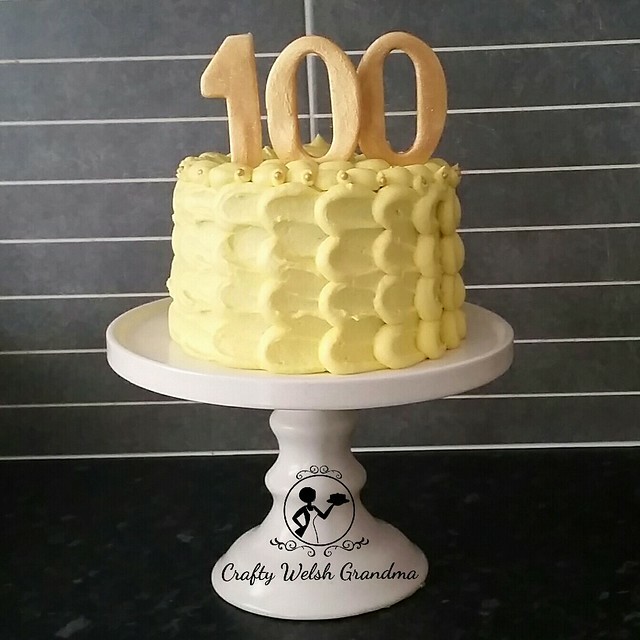 I wanted to make a cake to celebrate my 100th edible entry on the Crafty Welsh Grandma Baking Blog. These entries, of which this is the 100th, only include cakes, bakes, cupcakes, puddings or edible cake toppers, it does not include non-edibles, reviews, general posts or DIY tools etc. I decided to make it a lemon cake using this recipe, but you can use my plain sponge mix and a good quality lemon extract. 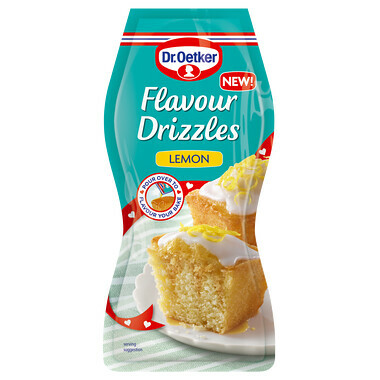 I added the Dr Oertker Lemon Flavour Drizzle. You can, however, make your Simple Syrup and add lemon extract. Use a good quality extract like Nielsen Massey. Due to suffering the effects of between 80 and 90% humidity, using fondant without a dehumidifier was out of the question, so I used my basic buttercream. 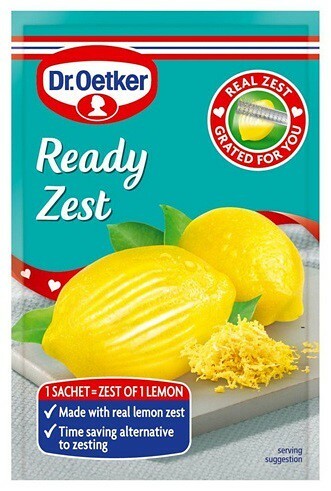 To this I added a good quality yellow food colour gel / paste and some lemon extract and then piped it all over. 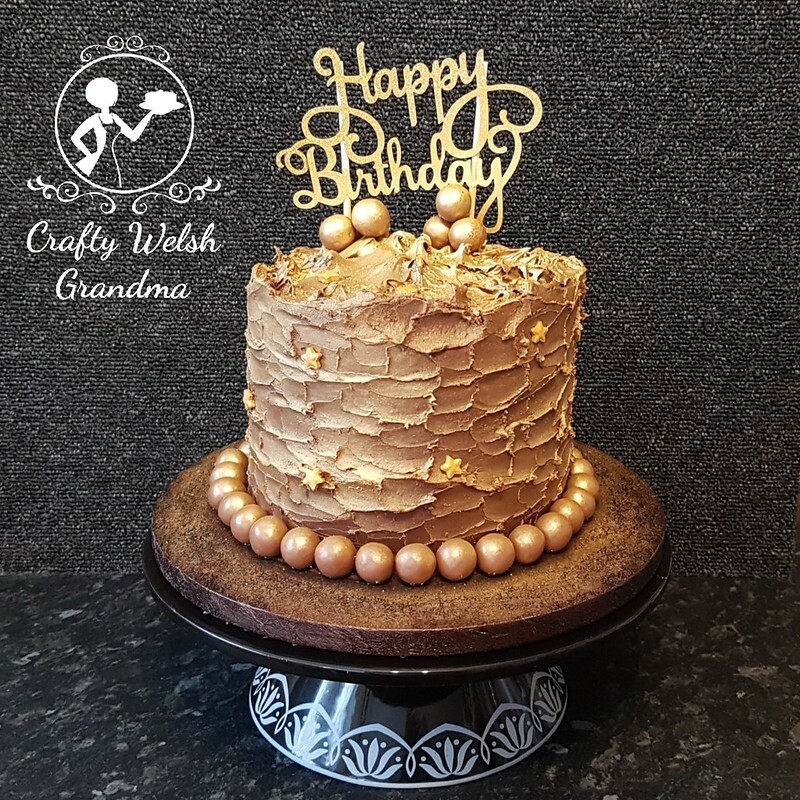 I wanted this cake to be informal and very relaxed, no fancy decorations (except the gold 100 of course) and definitely not hard work - and I think I did OK. 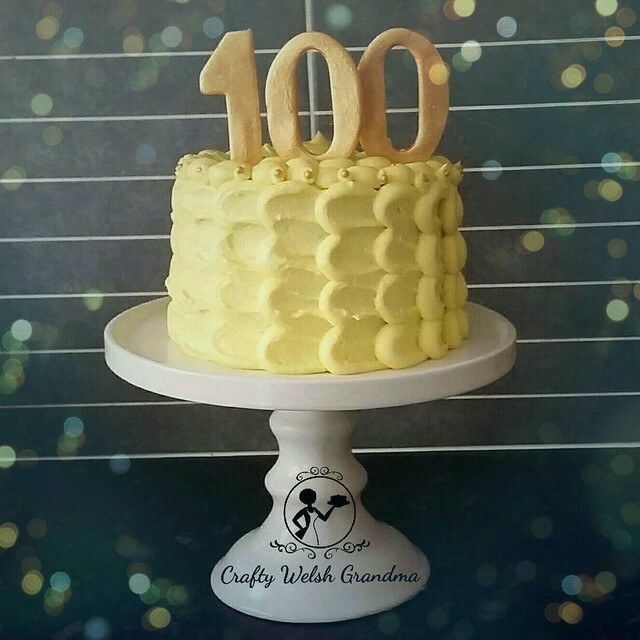 I wasn't sure if I should 'celebrate' my centenary bake blog entry, but I thought "Everyone else has cake, why not I?" 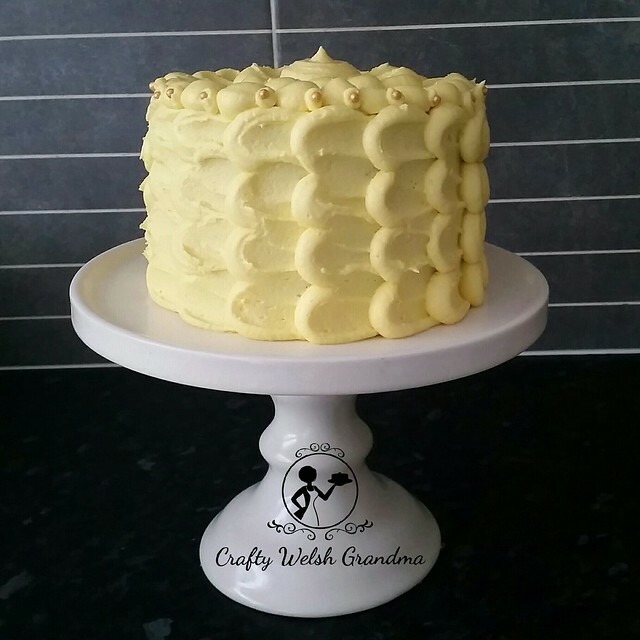 Over the years I have baked 100s of cakes, but this is my first ever baking blog, which makes this bake another mile-stone! I want to say a BIG thank you to my family, my friends and my extended family who have supported me over the years, and we're talking quite a few years. Some have tested my patience whilst others have tested my skills! But without you, I wouldn't be baking. Thank you!